A replacement airline has been found to run direct flights from Jersey to Tenerife. Thousands of islanders' holidays were thrown into doubt yesterday when Germania filed for insolvency, forcing the cancellation of its services due to start this weekend. CI Travel Group says Smartwings will operate the route throughout the spring - but on Mondays. Passengers are being offered the option of moving their booking or getting a full refund. Robert Mackenzie, MD from CITG, says it was not possible to find any available aircraft to operate at weekends because of the short notice and the limitations of flying in and out of Jersey Airport. "Our priority is to be able to provide certainty for our clients and to do so as quickly as possible. By committing to a new flight on Mondays, we hope that the vast majority of those that have booked will be in a position to transfer their booking." Around 1500 people are due to travel with FlyDirect to Tenerife in the next 12 weeks. 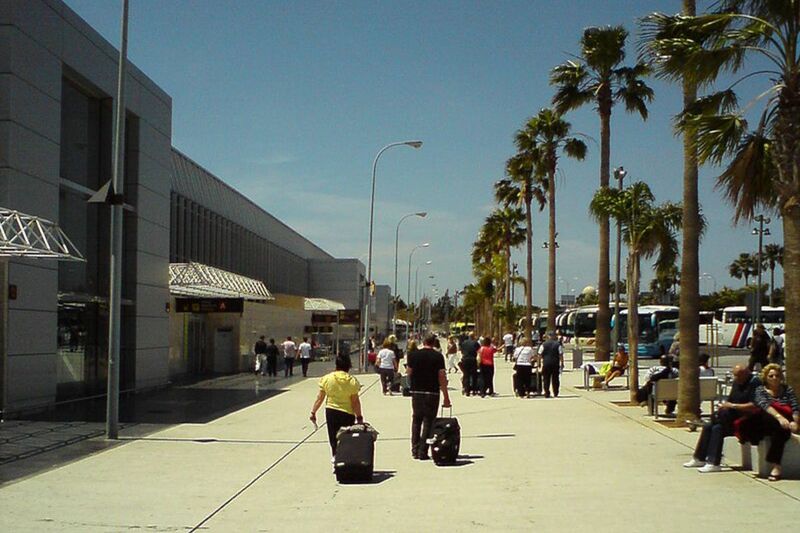 CITG says its summer programme to Majorca and the Costa del Sol is unaffected.